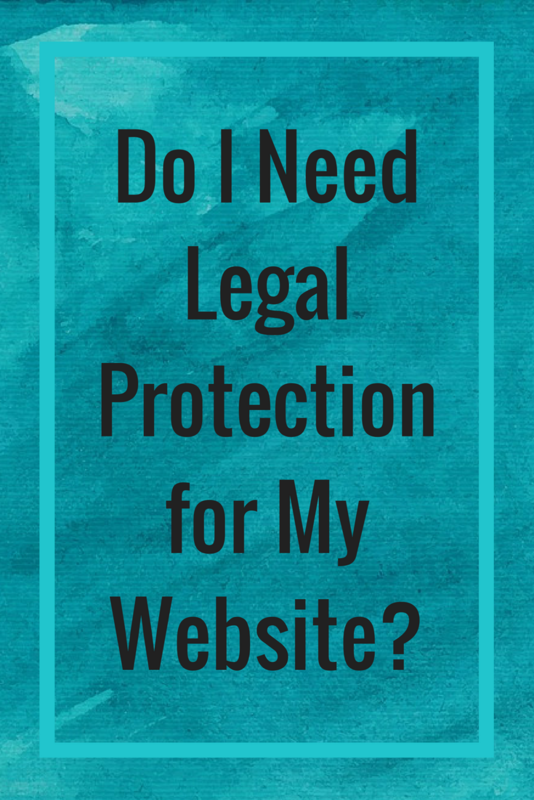 Do I Need Legal Protection for My Website? 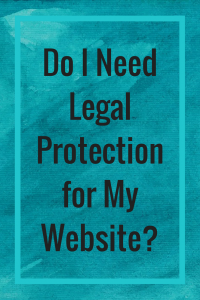 Does your website need legal protection? Websites are like a room in our house. The one everyone congregates in when they first drop in. I always say to people, if the business were bricks and mortar, it would be the shopfront. And, just like any stores, there are always boundaries or rules about the space. Unlike buildings, it’s hard to control the “entry”, but we can set down guidelines about how visitors to your website use the space. This is done with a “Website Terms and Conditions”, which is basically a contract between you and your website visitors so they are put on notice about the rules of the website. What do website documents cover? 1. Website content – This is written to alert website visitors to your copyright and ownership of your content. 2. Disclaimers – Explain to visitors that your website is information and the limits of your expertise. 3. Other legal stuff – Like age of visitors (over 18 years) and other legal requirements. All this data collection is why you need to remind people about the privacy choices. All the legal documents can be placed tastefully and subtly (just not hidden) on your your website. So we are informing our visitors on the website what we are doing so they can choose to stay or go. 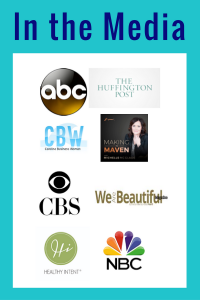 If you need to see how they are placed on my site, go to sisterinlaw.com.au and scroll down to the bottom to check it out. 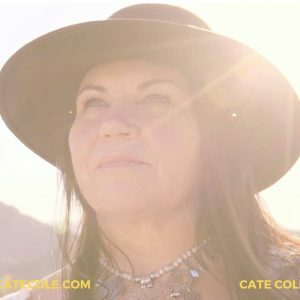 Dr. Cate Cole is a lawyer, mother, wife, and entrepreneur. She runs a business called Sister in Law, which provides legal templates for any business wherever you are in the world. She believes your legal documents reflect your integrity by aligning with your purpose, mission, vision, and values.